Heidelberg, Germany – Heidelberg Engineering announces the CE marking of the SPECTRALIS® High Magnification Module. With the addition of a highly innovative lens and software upgrade, this new module enables visualization of the ocular fundus at a microscopic level. The non-invasive SPECTRALIS High Magnification Module makes optimal use of the confocal scanning laser ophthalmoscopy (cSLO) technology of SPECTRALIS to resolve retinal microstructures by diminishing intraocular stray light coming from outside the focal plane. It combines the selectivity of laser light with confocal scanning to provide infrared fundus images with a level of detail and clarity not available from fundus photography. The module can be used effectively even in patients with cataracts because of the minimized effects of light scatter. Heidelberg Engineering expects that the ability to see at a microscopic level will enable eye care professionals to refine surgical and treatment regimens. It may provide unique insights into the pathogenesis and progression of certain retinal diseases. 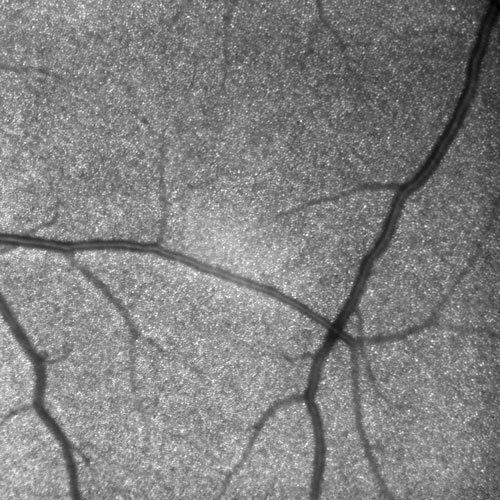 Some ocular microstructures may be overlooked in diagnostic images when reviewing scans with larger fields of view. The SPECTRALIS multimodal imaging platform allows the examiner to identify a region of interest within the standard field of view, and to magnify this region using the High Magnification Module. The magnification of these regions can be used to investigate ocular structures at a microscopic level, while still providing a field of view large enough to navigate the fundus with relative ease. The SPECTRALIS High Magnification Module has also received FDA clearance in 2018 and is commercially available in Europe and the United States both for new and existing SPECTRALIS devices that are equipped with the OCT2 Module. 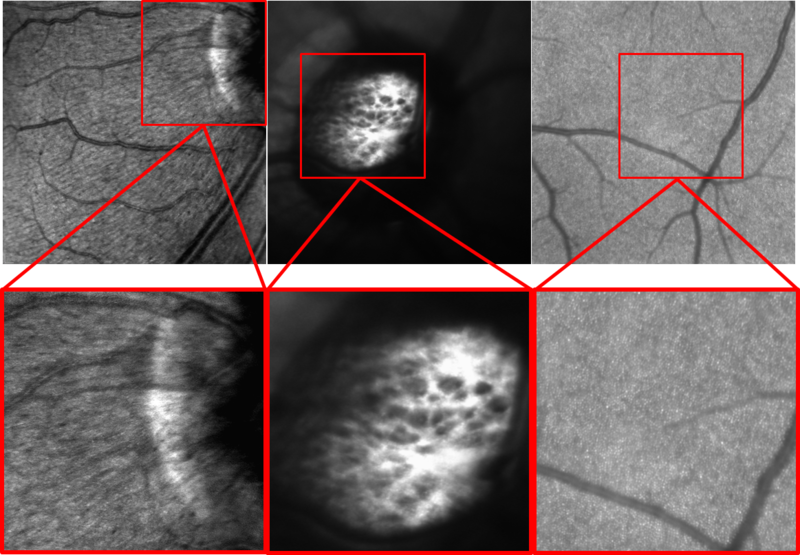 Figure 1: The CE-marked SPECTRALIS® High Magnification Module enables non-invasive, high-resolution cSLO imaging and visualization of previously imperceptible retinal microstructures.